Life and church are in full swing as we move from September into October. Lots of folks are back in town. Many newcomers are visiting church. We have a great Men’s Retreat to look back on. We have our Harvest Festival outreach to look forward to. And it looks as if our building will be completed sooner than later! Please read below to hear about all of this and more at Tamarindo Church. Last month at TC we hosted our first ever (but not last) newcomers lunch. 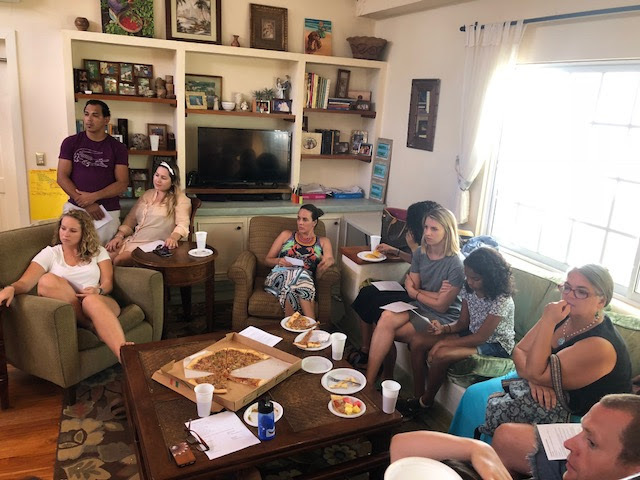 It was a great time of fellowship where folks had an opportunity to meet the leadership of Tamarindo Church and to hear about opportunities to get involved in the life of the church. 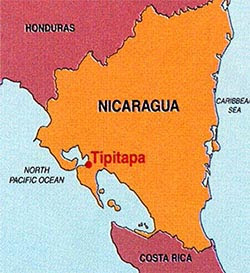 TCFamily… let’s be sure to reach out and welcome our new friends and to help them feel at home at Tamarindo Church. And to all of the newcomers… Welcome! We need your help!! 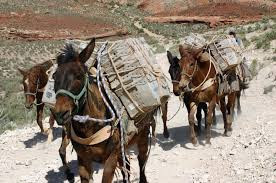 If any of you are coming to Costa Rica from the United States between now and December, we are hoping that some of you can help us to “mule” some items down for us for our new church building. What is muling? Well… if you have any extra room in your suitcase, or the ability to bring a second suitcase, we’d ask the you consider packing/muling a few items with you for the church. There are number of items we are purchasing for the new building that are significantly cheaper to purchase and bring down from the United States. Like spot lights, LED bulbs, smoke detectors, etc. So… if you are coming to Costa Rica before December… and are willing to mule some stuff down, please let us know by shooting us an email, and we will contact you regarding details. Thank you! In the last newsletter, I shared a short video to explain the situation that our friends in Nicaragua are enduring because of the current political crisis. During this time, many of them are out of work and unable to provide for their families. In response to this, we are raising funds to purchase and distribute food bags as we have regularly done on our mission trips to Nicaragua. Since the last email, I’m glad to say we have raised $3,500 toward our goal of $5,000… and we have a few more undesignated amounts for donations yet to be given. At this point… it’s looking as if we will not only reach our goal… but possibly surpass it! Thank you for your generosity and compassion toward helping our friends in Cristo Rey. 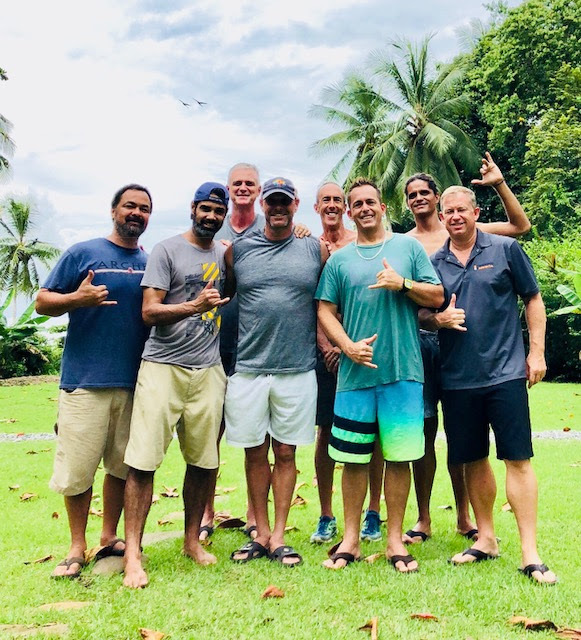 Thank you for your prayers for our men’s retreat last month. It was a great time of meaningful conversation and reflection on what it means to be godly husbands, fathers, and followers of Christ. On the final day, all of the men considered changes we’d like to make in our lives to honor God in these areas of our lives. So wives… feel free to ask! =) Looking forward to next year already. YES… we have a date set for the inauguration of our new church building! The inauguration service will be on Sunday, January 13th. Crazy enough, January 13th this is the same exact date that we launched the church six years ago. And as God would have it, this coming January 13th will fall on a Sunday… how cool is that? So, if you happen to be in Tamarindo on that date… or if you can make it down to CR in January, we invite you to join us for our Inauguration Celebration! The latest on our pledge drive is that we still have $72,125 to be raised. 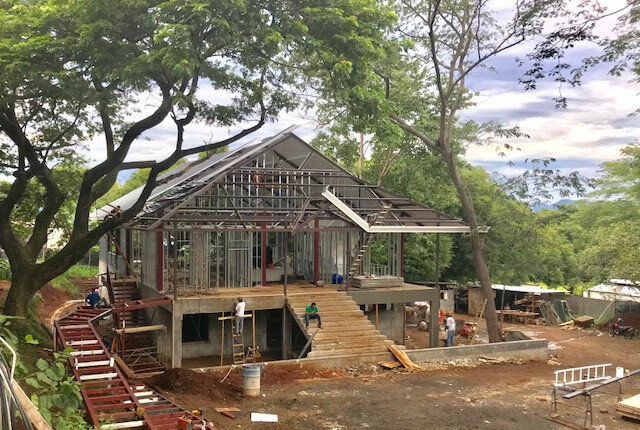 Of this amount, we are expecting to receive a $20,000 pledge in October, and are hopeful that one of our church partners will be able to raise $40,000 toward the building project in November. This leaves us with $12,125 to be raised to reach our initial financial goal… which will allow us to start meeting in the new building. But… as I mentioned in the previous update letter, during the process of construction we had some unforeseen costs arise. Because of these unforeseen expenses, we have had to put a number of our finishing touches for the church on hold. To complete those finishing touches, we will need to raise an additional $65,000. If you would like to contribute to our building campaign, or learn more about those finishing touches, please CLICK HERE Thank you! 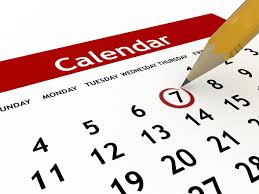 Please continue reading below to get more info on upcoming events on our calendar including….. 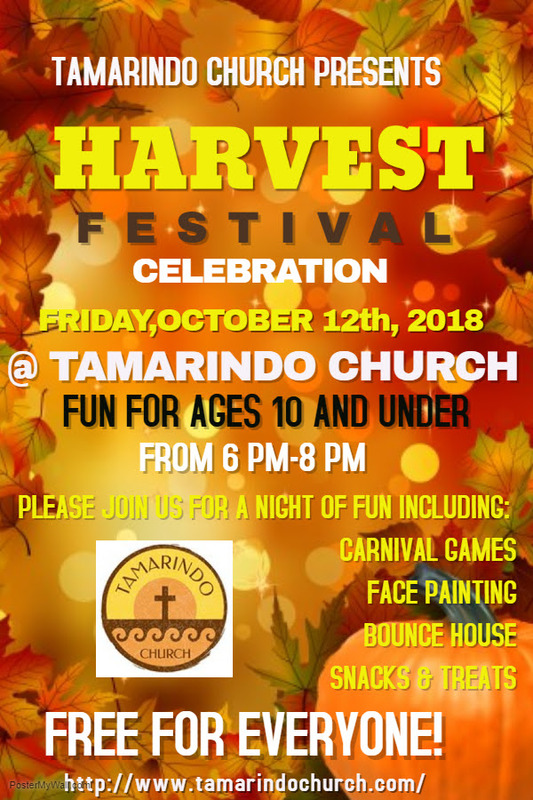 Harvest Festival– Friday, October 12th Please scroll down to our Announcements to see more details! 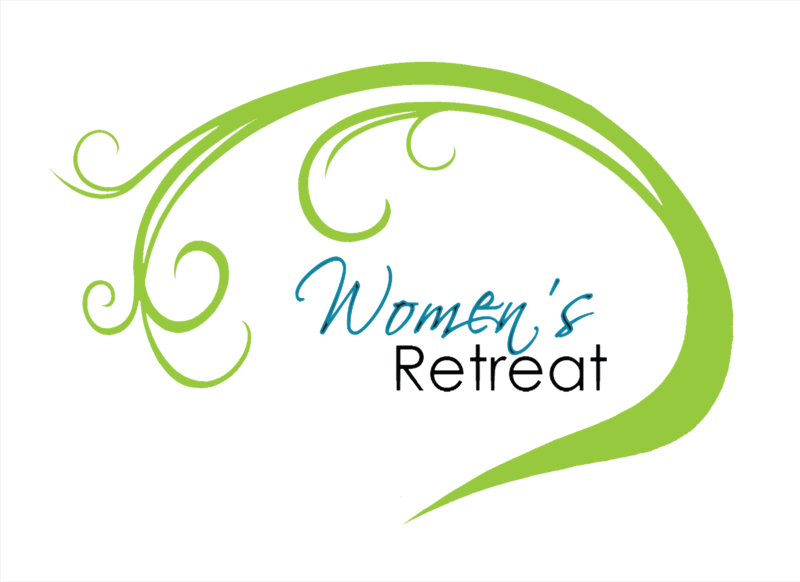 Women’s Retreat– November 2-4 Sign up soon… scroll down for more info! It is a joy to be able to share this journey of faith as a church together. 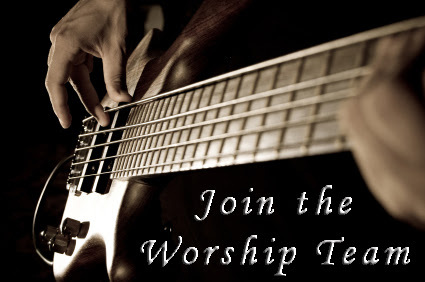 Thank you all again for the many ways you contribute to the life and ministry of Tamarindo Church. Blessings to you and your families. We hope to see you on Sunday! 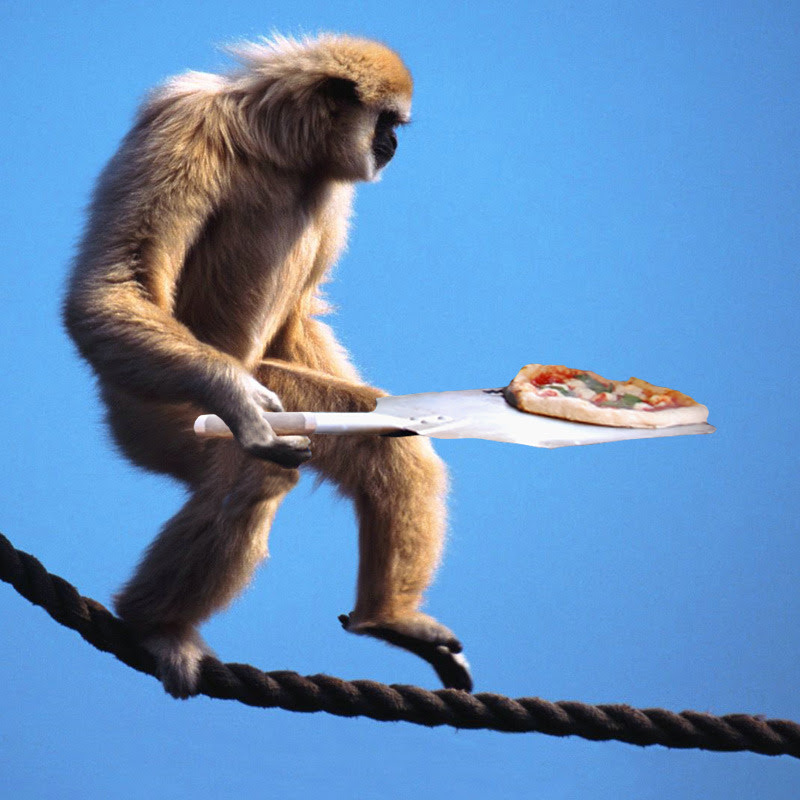 Come join us on Sunday the 21st after Church for hanging out, pizza, and a swim in the pool at the Monkey Bar/Tamarindo Best Western Vista Villas. This is a great opportunity to connect with others in the church in a way that we just don’t get to do on Sundays after church service. Don’t forget your bathing suit and towel. Hope to see you there! Come and join us for the 2018 TC Women’s Retreat ….as we explore our own “equipment”, and our lifeline to God and to others. It will be a beautiful time of learning, growing, and being transformed. There will also be time for massage, spa time, art projects, waterfall hike, yoga and Pilates classes, horseback riding, or maybe just a soak in the warm soothing hot tub! Youth nights at Tamarindo Church create an environment where teenagers feel welcomed and safe to be themselves.Each week, we start with some crazy games… followed by a time of digging into the Bible together to figure out who Jesus is and what He is all about. All 6th – 12th grade students are invited! That God would create a spiritual hunger in our community, and that we would see many come to a saving faith in Jesus Christ. Please pray that our church members would be salt and light in the community to those who are not saved. Please pray for our Harvest Festival outreach… that we we see unchurched people stepping into the church for the first time… and that some would begin coming to church. Please pray for our Women’s Retreat coming up in November… that God would be with leaders as they prepare. Please pray that God would open doors for women to come and encounter Him and have the opportunity to connect in fellowship.y, as a group of us head south for our annual Men’s Retreat. Please pray that God would move in our hearts, helping us to grow in our roles as Christian men, fathers, husbands, and followers of Jesus.